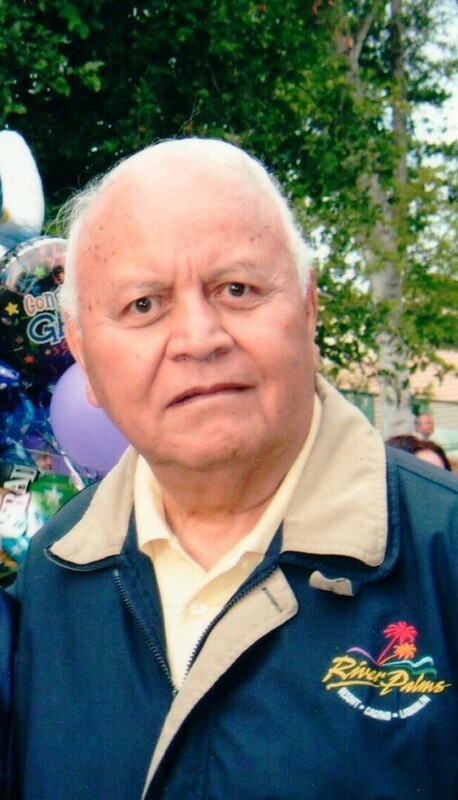 Pablo Aguilar of Lake Elsinore, CA passed away on October 11, 2018 at his residence. He is survived by his two daughters and preceded in death by his spouse and one son. The burial service will take place at Riverside National Cemetery with military honors by the US Air Force.